Vicki Hess, RN, is your go-to resource for positively impacting employee engagement. She has been voted a Top 5 Healthcare Speaker four times. Her unique views on employee engagement are evidence-based, relatable and real-world. Organizations that implement Vicki’s ideas experience increased productivity, safety, quality, retention, client satisfaction, creativity and more. 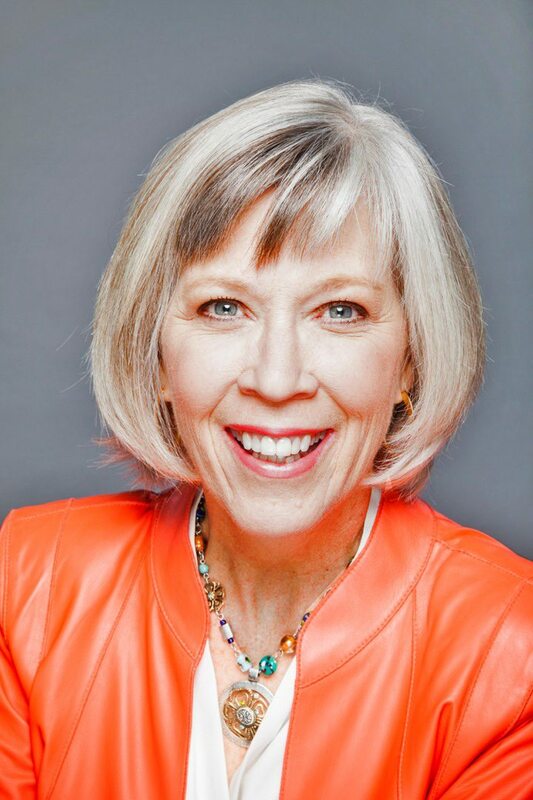 As a keynote speaker, trainer and author of 4 books; Vicki inspires clients to take action by sharing high impact, easy to implement ideas that transform the way people work. Vicki holds a BS (Nursing) and a Master’s Degree in Human Resource Development.